Get Your Questions Answered. Customer Support with a Smile. 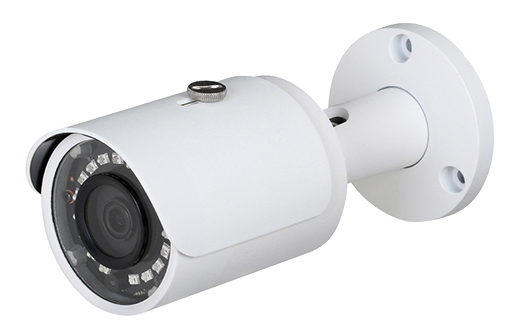 eLine Technology Wholesale Suppliers of Low Voltage Systems, Accessories and High Definition Video Security. Receive Customer service and support you can count on. 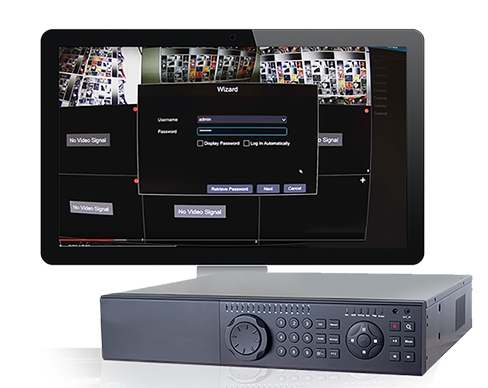 As a provider of High Definition Video Security Solutions (in IP Network and HD Over Coaxial Cable), Powerful Enterprise VMS servers and a US provider of Axxon Next Analytic surveillance software. 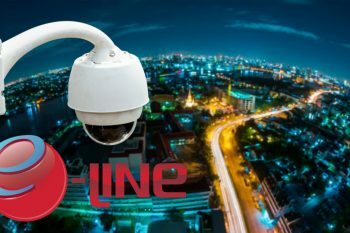 eLine Technology’s lineup of surveillance products provides user-friendly HD video solutions for low voltage security projects of every size. Our focus is to bring customers high-end security, technology, customer service and support to make to make for a more pleasant End User Experience. 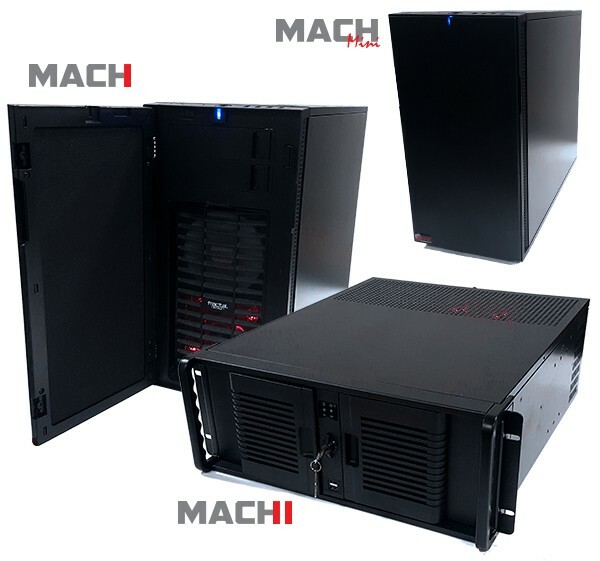 eLine Technology’s Mach Servers are powered by Axxon Next Analytic Software. These Smart Security servers are powerful and intelligent video security systems meant to provide only the very best in video security. Axxon Next provides advance features including facial and license plate recognition, forensic search tools, that can be scaled. All built inside a modular user-friendly interface, perfect for multiple system environments. 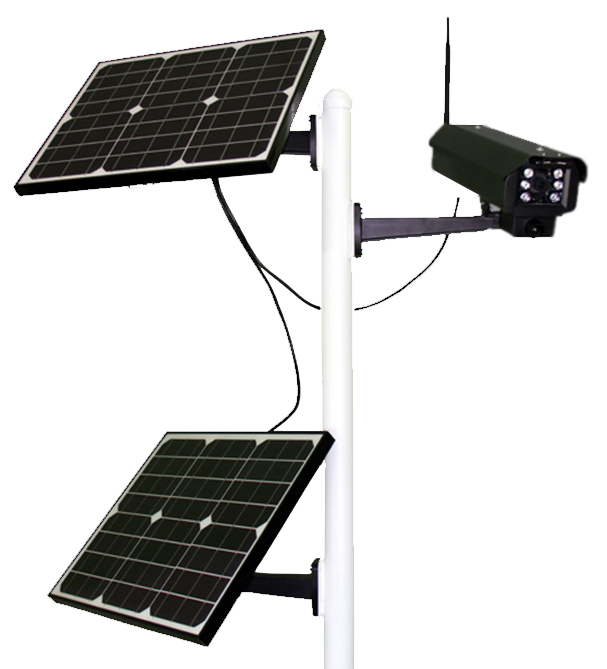 eLine Technology offers remote site surveillance made simple, with our unique 4g solar powered security systems we are able to offer security for even the most remote destinations. If you are looking for construction site surveillance, or remote surveillance for oil and gas well sites. We have the solution for you. eLine Technology was one of the first security suppliers in the United States to introduce HD over coaxial cable, technical advancements have since made HD Analog cameras more flexible, more powerful and more affordable than ever before. Analog systems built with coaxial cable can now be easily upgraded to High definition. Our team of security consultants are experienced in providing security to a variety of industries, including construction site security, border patrol security, oil and gas security, retail loss prevention, and security for grocery and convenience stores. 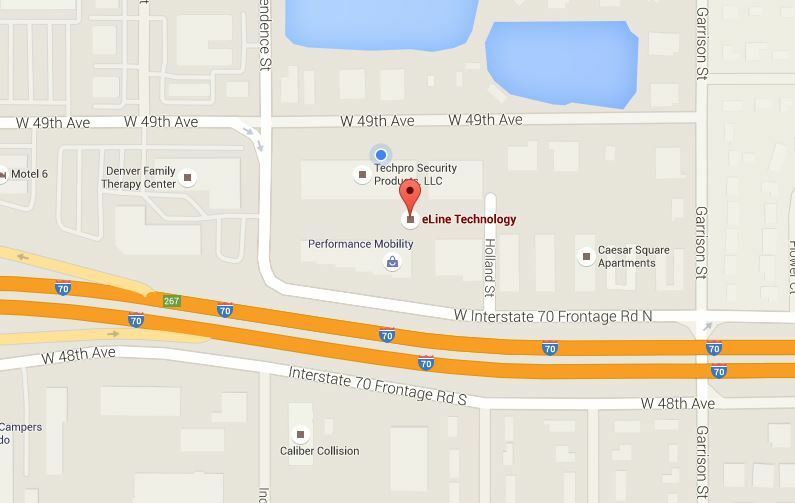 Looking to Buy eLine Technology Products? Support and Service that works for you. 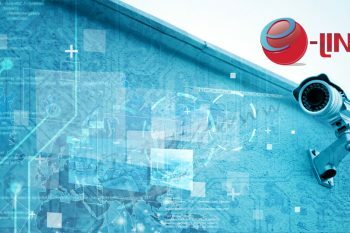 When you choose eLine Technology, our team will help project situations from distribution, integrator to installation, helping to make the end user experience a good one. Call 800.683.6835. Hours Monday – Friday 9am – 6pm MST. 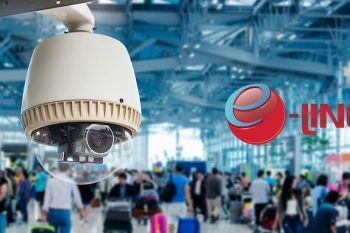 We are a leading USA supplier of professional-grade HD security cameras and systems We offer commercial and residential security systems that can be used for small businesses, big business, Oil and Gas, Parking, government and municipalities, schools and universities, apartments, hospitality and hotel, as well as residential homeowners. All of our products are designed using the latest technology and quality components for superior video clarity. We back all our products with Warranty, and Superior Customer service and Support.